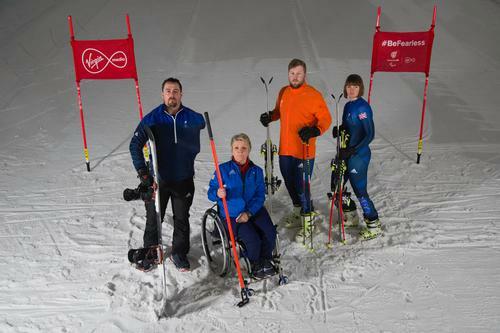 Paralympians are seen as the most inspirational athletes by children and young people, according to research by Virgin Media. 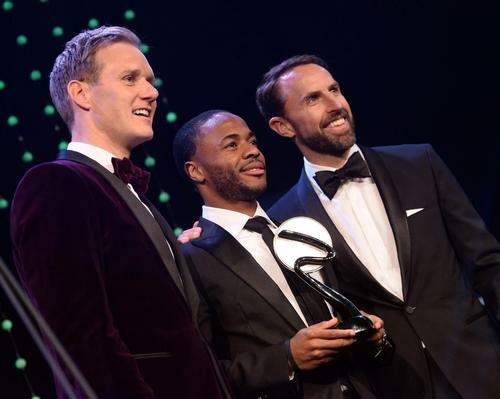 When asked which group of sportspeople youngsters look up to most, nearly a third (30 per cent) of respondents valued the grit and attitude shown by paralympians, followed by olympians (21 per cent), footballers (9 per cent) and rugby players (5 per cent). The research also found that paralympians are considered to be the most fearless athletes (31 per cent of all respondents), followed by rugby players (18 per cent). The study was conducted in the run up to the PyeongChang 2018 Paralympics, which begin later this week (9 March). Paralympics GB will be sending a team of 17 athletes to the event, the biggest representation since the Turin Games in 2006. In all, The Games will feature up to 670 athletes, competing in 80 medal events across six sports. 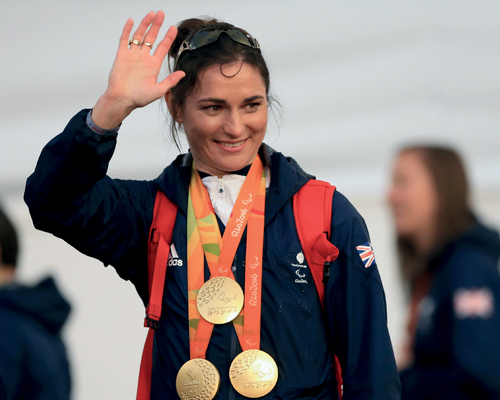 ParalympicsGB is hoping to follow on from its most successful Games of modern times, winning six medals at the Sochi 2014 Games. Rubb Buildings Ltd designs and manufactures relocatable, semi-permanent and permanent fabric engineered specialist sports buildings. FunXtion, experts in interactive digital fitness, has been appointed by the world’s fastest growing fitness franchise, Anytime Fitness, to enhance member experience and engagement.